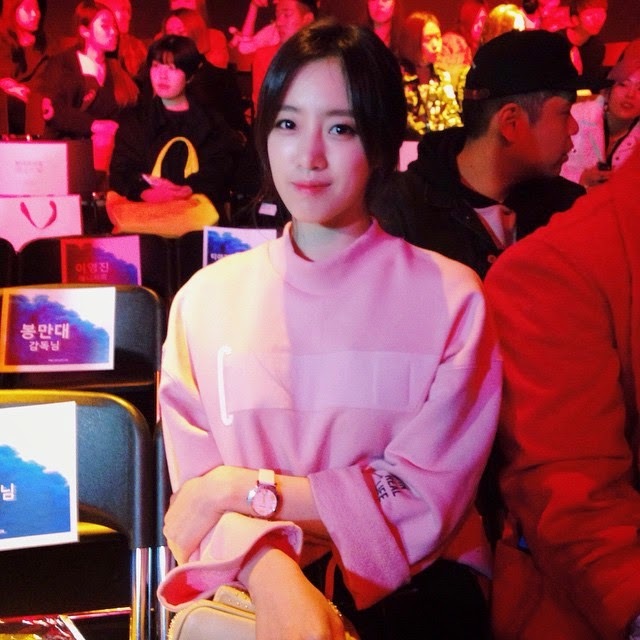 T-ara's EunJung is out to join the fun and fashion at the Seoul Fashion Week! Gracing CRES. 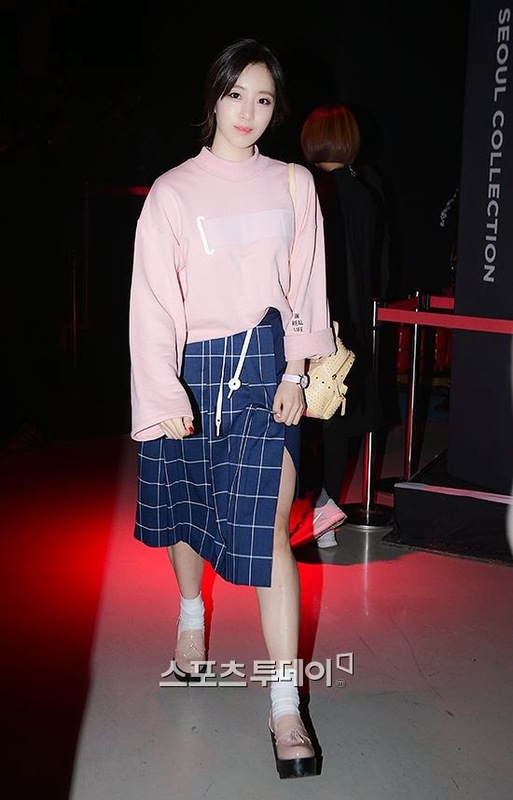 E DIM's collection show, here are the charming pictures and video of EunJung.